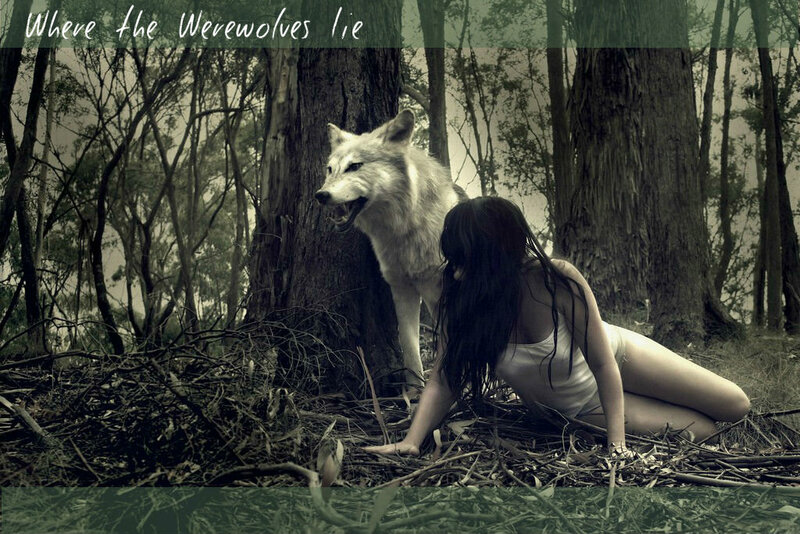 Welcome to Where The Werewolves Lie! Please look around. Like what you see? Then make an account! If you have already joined the adventure please login. Have fun on the site! An exciting werewolf, demon roleplay. » How to make your website an affiliate of WTWL! We are called The Dwellers. We are the ones who out survived the humans. 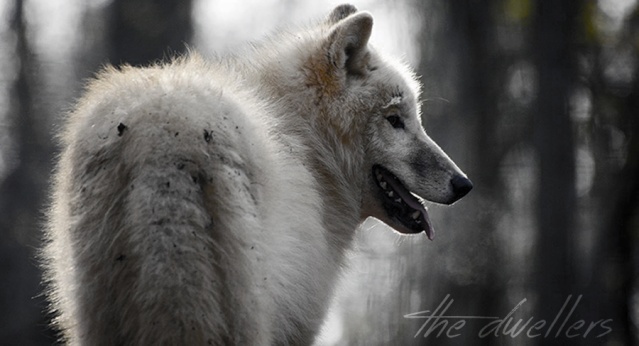 We are the wolves who are now raging a cold war against the other animals and wolves to live. Either you are within a tribe or you starve as a loner. Some may decide to thrive within the last standing orchard, Hemlock Grove, or some may decide to reside with the helpful hand of other wolves within a tribe. We rage a war within any wolf that steps within another tribe territory and will very apprehensively study loners' skills and traits before even looking away from them. Which will you choose?